Ever since they were officially announced, there has been some debate on whether or not the brand-new LG UltraFine 5K Display is compatible with older Mac models. Thankfully, the debate is finally laid to rest today as a newly published support document answers the question on everyone’s minds. The support document clarifies which specific Mac models are compatible with the display and at what resolution. According to the document spotted first by MacRumors, the LG 5K display can be used with the latest 2016 MacBooks released by Apple; thanks to its 5120×2880 resolution. Since these MacBook models come with Thunderbolt 3 support, they are compatible with the display. This means that you can use it with the 15-inch MacBook Pro and the 13-inch MacBook Pro with or without a Touch Bar. 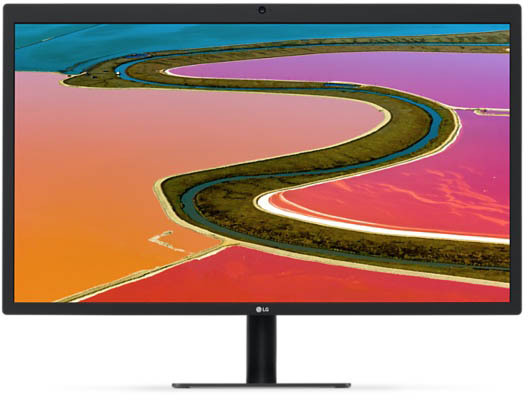 The support page for the LG UltraFine 5K monitor lists which older models can actually work with the 2016 monitor. 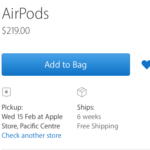 Fortunately, the list goes as far back as the late 2013 Mac Pro. That said, there are two major caveats. First is that the monitor won’t display the full 5K resolution, as older Macs aren’t capable of that output anyway. The second is that you’ll need a Thunderbolt 3 to 2 adapter as well as a Thunderbolt 2 cable to make the connection, adding to the total cost of ownership of an UltraFine 5K monitor. They’re also recommended to be running macOS 10.12.2 or even 10.12.1 at most. LG and Apple collaborated to make the UltraFine 5K monitor a stand in for Apple’s deprecated display, with a bit more talent. Even better, the monitors are on a discount until March next year.